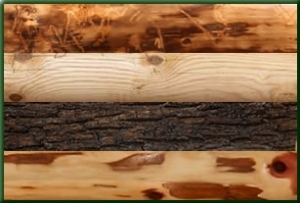 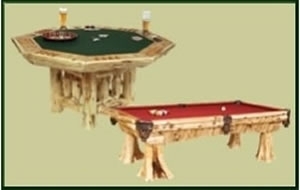 Log Furniture Site offers superior game room rustic furniture, including game tables, cabinets, bars and stools. 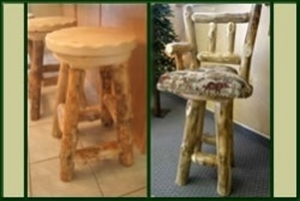 Perfect for family room entertainment, big game trophy rooms or pool table areas, this log furniture looks burly, strong and withstands the test of time. 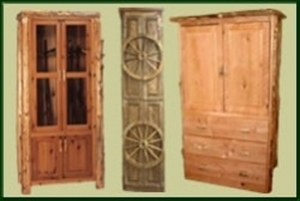 Pairing perfect with today’s modern log homes, these rustic styles include leather chairs, gun cabinets, antler chairs, poker tables and pool cue racks.